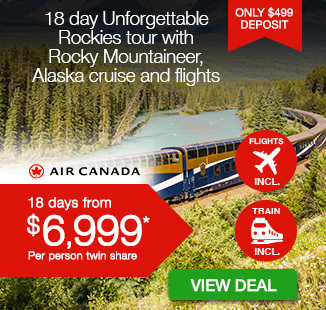 Including return flights, all accommodation, Calgary Stampede experience, time in the Canadian Rockies, a luxury cruise through the Alaskan Inside Passage, daily breakfast, and more. Experience the Western hospitality and atmosphere at one of the world’s largest rodeo festivals, then journey through the majestic Canadian Rockies and pristine Inside Passage, with this 17 day Calgary Stampede with Rockies tour. Fly into Calgary, the metropolis in Alberta nicknamed ‘Cowtown’, in time for the city’s biggest annual event: the Calgary Stampede. 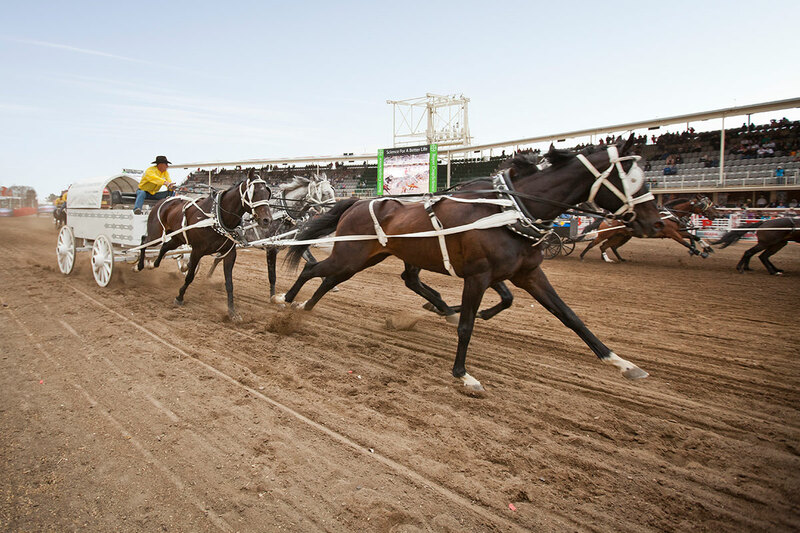 Spend two days soaking up the atmosphere of the Stampede; attending a rodeo and evening show (with reserved seats at both) and checking out the various other events, such as agricultural competitions, chuckwagon racing and parades. 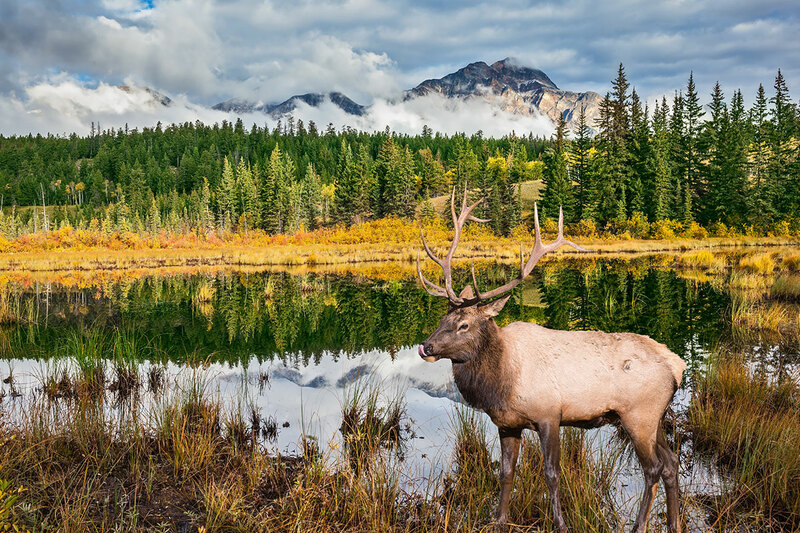 At the end of your Calgary Stampede experience, you have some extra time in the city – perhaps look to visit one of the local galleries, museums or parks – before joining up with the wider group and heading out into the heart of the Canadian Rockies landscape. 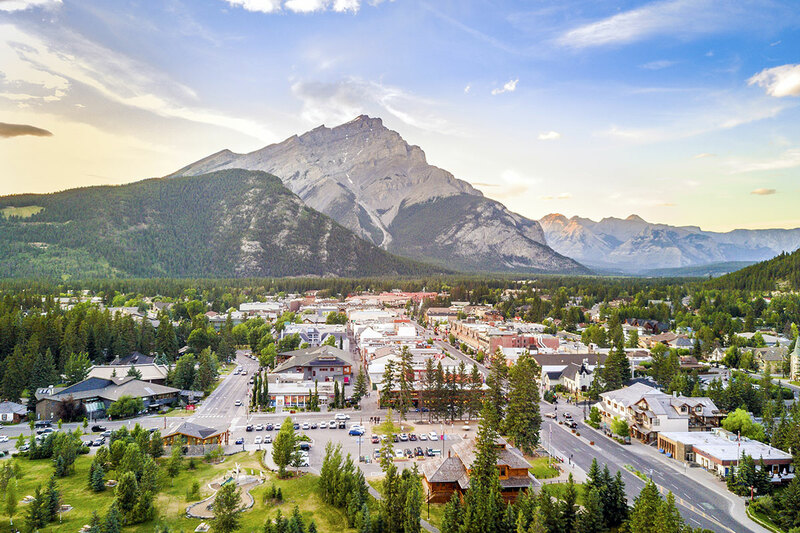 Your first touchpoint with the rugged Rockies is Banff, a stylish mountain town that sits within the borders of Banff National Park. 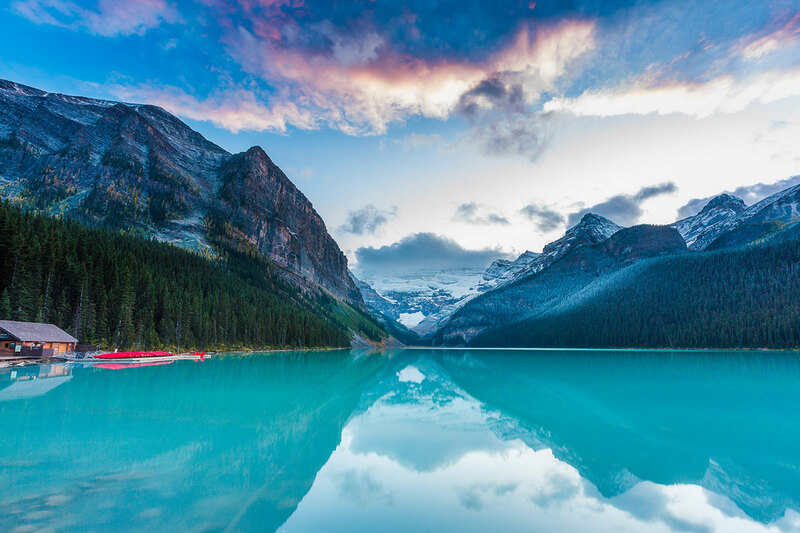 You then follow the Trans-Canada Highway to the banks of Lake Louise, the emerald-hued natural wonder so striking it is called the ‘Diamond in the Wilderness’. Enjoy the time you have here to wander around the lake’s banks before stopping in Jasper for an overnight stay. 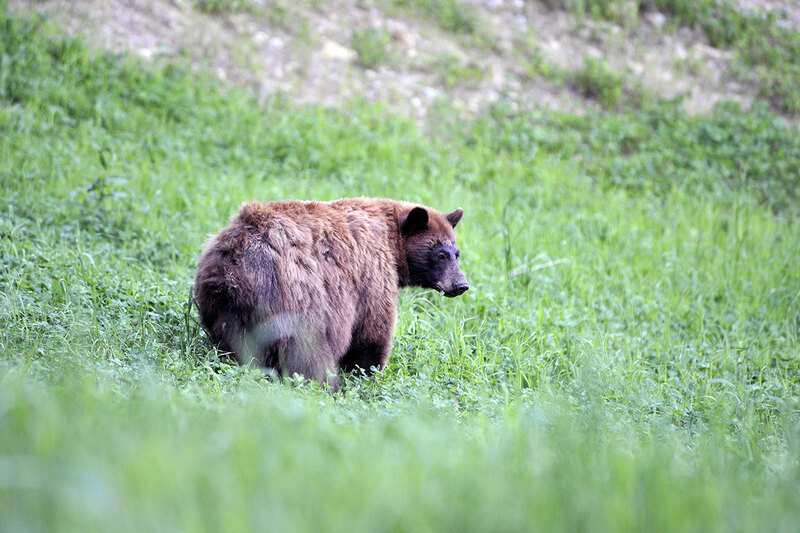 The country surrounding Jasper is rich with wildlife, hiking trails and bicycle tracks, and the town itself has an interesting railway heritage. From Jasper, continue to Kamloops. This city sits at the confluence of the North and South Thompson rivers. It is then onto Whistler, an iconic alpine town renowned for its skiing and snowboarding prospects. Your next stop is Vancouver for a half-day sightseeing tour – including the city’s big sights such as Stanley Park, Gastown, Chinatown and Granville Island – before you step off dry land and onto the Celebrity Eclipse®, your home-away-from-home for the duration of your cruise of the Inside Passage. You have 7 nights on-board the Celebrity Eclipse® as this luxurious ship sees you sail into pristine bays, through fjords and past looming glaciers. All meals are included while you are aboard, and you also have use of the ship’s world-class facilities, meaning you can take a dip in the swimming pool, book in for a treatment at the Canyon Ranch® Spa, or simply stare out at the passing landscape while you sip a sundowner from one of the bars or lounges. Be on the lookout for some of region’s wildlife – orca whales, bald eagles, puffins, seals and brown bears – as you cruise. 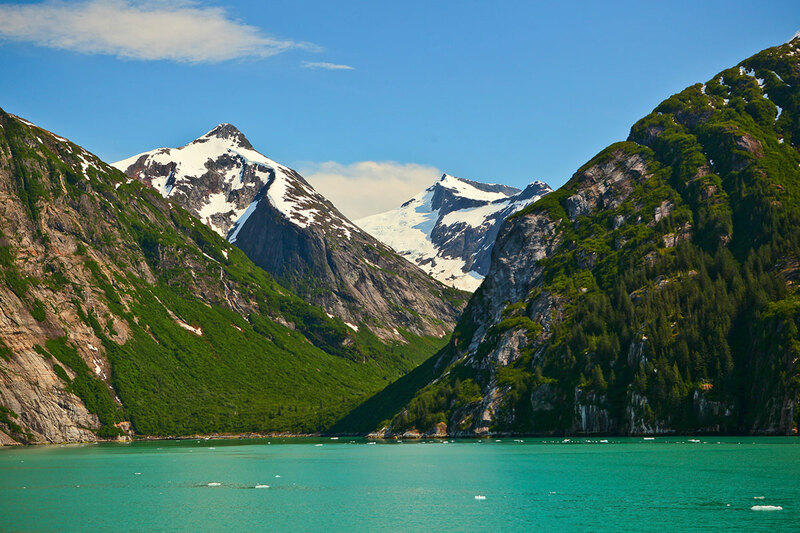 Making ports in Ketchikan and Juneau and seeing Hubbard Glacier and Icy Strait Point are just some of the highlights from your Inside Passage cruise. Fly out of Australia towards Calgary in Canada. You will be met upon arrival and then transferred to the hotel. The remainder of the day following check-in is at your leisure. 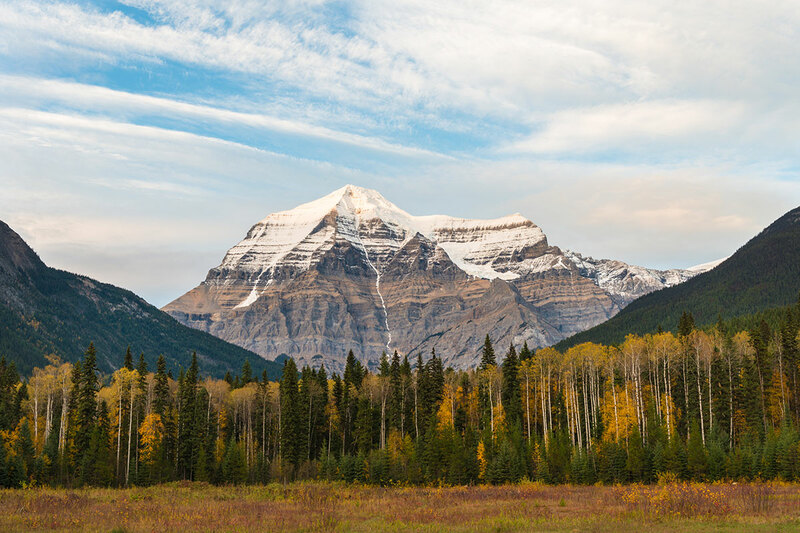 You might use this opportunity to begin your discovery of the Alberta landscape; it covers mountains, prairies, coniferous forests and desert Badlands. This region is home to more than 600 lakes and is neighboured by the Canadian Rockies to the west. 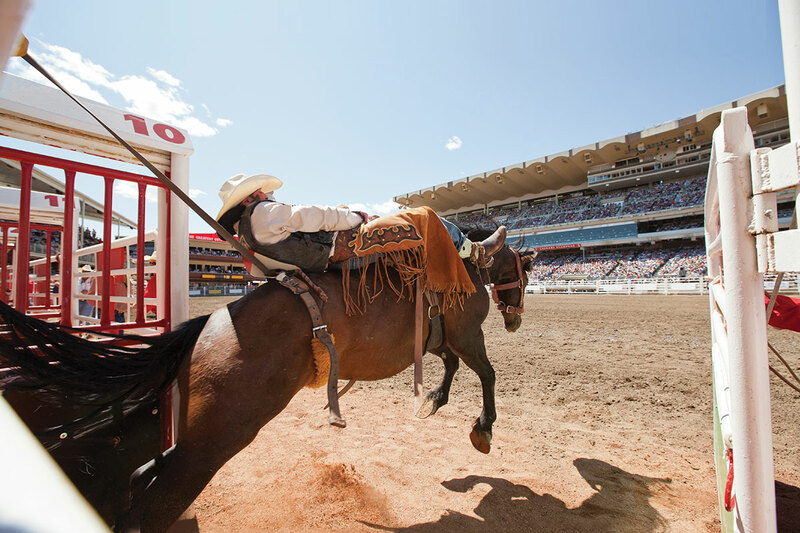 Today marks your first full day enjoying the sights and sounds of the world-famous Calgary Stampede. 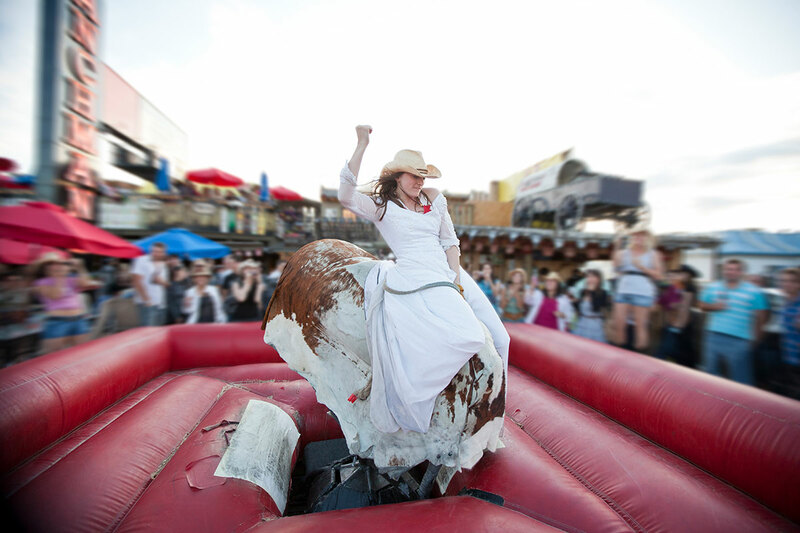 Don’t forget to make the most of the inclusions featured in your Calgary Stampede Thrill package! Continue soaking up the atmosphere of the Calgary Stampede today. You have a day of leisure time. 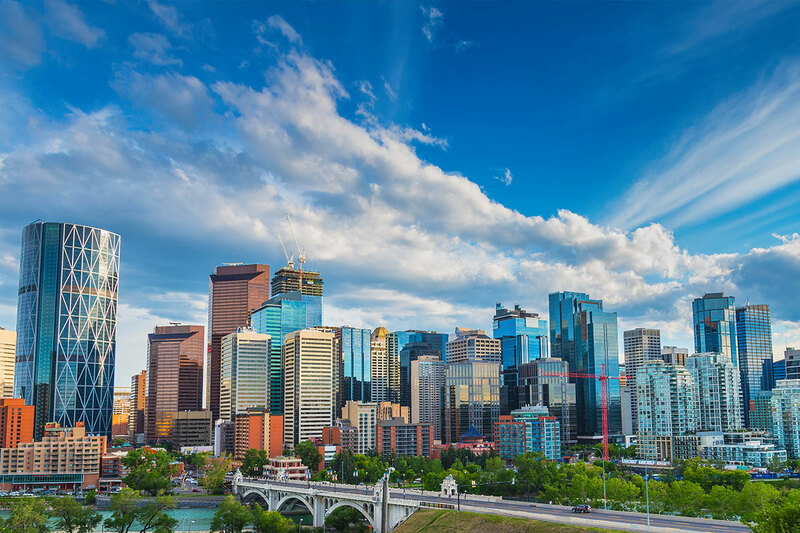 Choose to spend it discovering more of Calgary however you like, but be sure to leave plenty of time to make your own way to the hotel used as the departure point for the Rocky Mountains and Alaska cruise portion of the tour. Your journey into the rugged Canadian Rockies begins after breakfast. The first stop is Banff, the legendary resort town with a skyline dominated by Mt. Rundle and Mt. Cascade. You have time to wander along Banff Avenue and peek into the multitude of shops and boutiques before the tour continues its travels north to Lake Louise. Meander around the banks of the emerald-hued lake, dubbed the ‘Diamond in the Wilderness’, and then move on to Jasper for tonight’s hotel stay. Spend this morning exploring Jasper with some free time and uncover its history as a bygone railway town that sits smack-bang surrounded by protected pristine wilderness. The group weaves past Mount Robson before emerging out of the Rocky Mountains on its way to Kamloops for tonight’s stay. Today’s itinerary takes you along the Trans-Canada Highway towards Whistler, arguably one of Canada’s most prolific ski destinations. Grab a bite to eat or wander around the town upon arrival. This idyllic mountain hub is only two hours’ drive north of Vancouver and four hours’ west of Kamloops so is a popular destination for locals and international travellers alike. 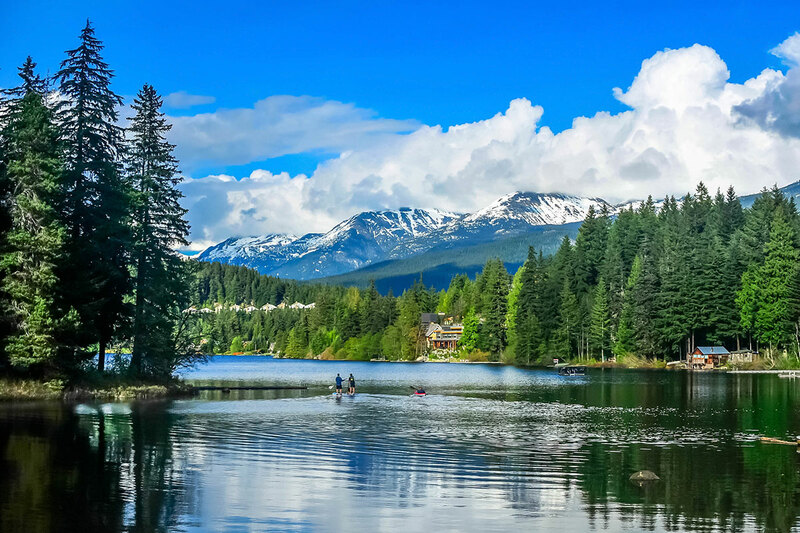 While Whistler is perhaps most renowned for its alpine offering – ski and snowboard runs and snow-capped mountains – it also promises a plethora of summer activities such as mountain biking. Take note of the design of Whistler’s village centre; it was engineered to meld into the natural environment. Move from Whistler along Highway 99, past Squamish and Horseshoe Bay, to Vancouver. This drive is particularly scenic, with the mountains to one side and the ocean to the other. Arrive in Vancouver and have the evening as free time. 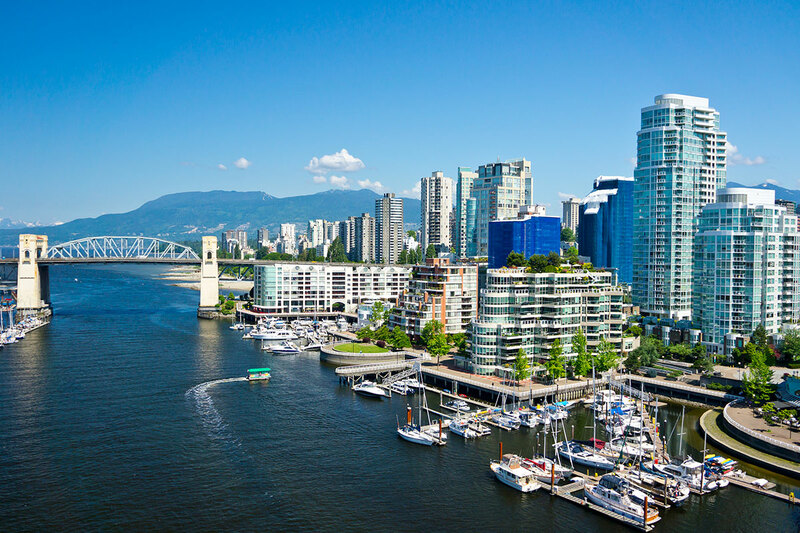 Start today with a half-day sightseeing tour of Vancouver. This route sees you take in Stanley Park, where you’ll stop at the Totem Poles and Prospect Point. It is then onto Chinatown to see Dr Sun Yat-Sen Park; Gastown to admire the Steam Clock; and finally Granville Island where you have some time to explore the Public Market. Afterwards, a private coach transfers you to the Vancouver cruise port where you will move onto the award-winning Celebrity Cruise ship to begin your voyage of the Inside Passage. Set sail through the Inside Passage and watch out over the stunning passing landscape. You may spot local wildlife, such as orca, mountain goats, bald eagles, bears and puffins, as the ship glides through the waters. When you’re not wildlife-spotting, take advantage of the facilities aboard – including yoga classes, serene Canyon Ranch® Spa, swimming pool and on-board bars and lounges. The Celebrity Eclipse® voyages past Icy Strait Point today. This area is the ancestral home of the Tlingit Indians and is situated near Hoonah. It is also the location of a historic cannery. 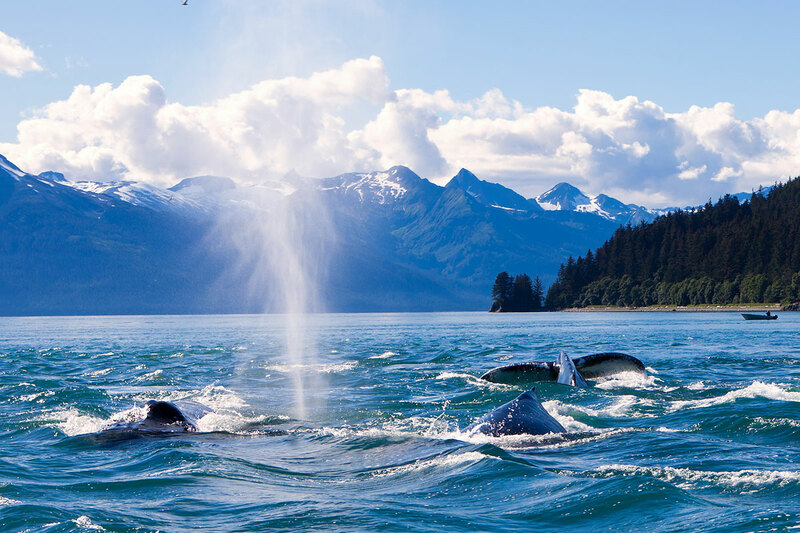 Be sure to keep a keen eye for some of the region’s incredible locals – namely humpback whales, seals, eagles and brown bears. Passengers will also have opportunity to see monuments commemorating the region’s fishing heritage. 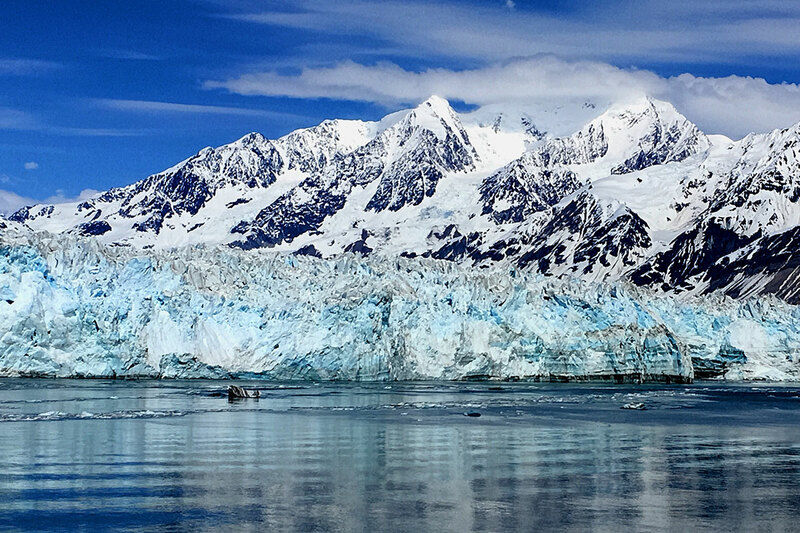 Have your camera at the ready as the ship sails to Hubbard Glacier. Spectacular views of this majestic natural wonder await, and you may even be lucky enough to see an iceberg break off (this is the largest calving glacier in North America, after all) and float out to sea. The ship ports in Juneau today. 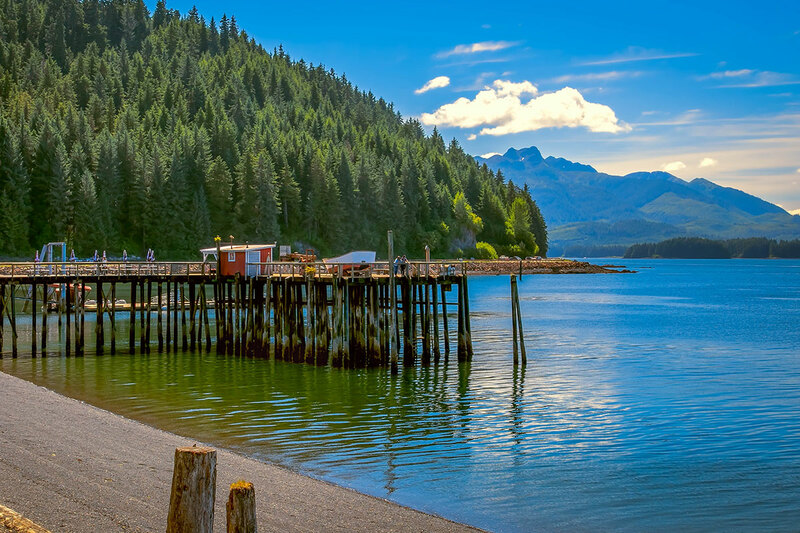 The Alaskan capital has no roads leading in or out of town and is completely ensconced by the surrounding wilderness and the Gastineau Channel. The Mendenhall Glacier, which makes up part of Juneau’s Icefield, is just outside of town. 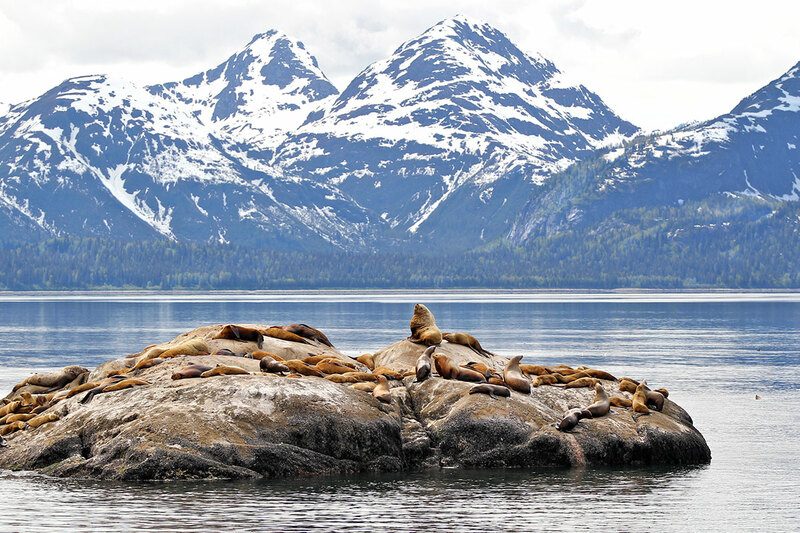 Passengers may opt to take a float trip along the Glacier and Icefield or take up one of the other optional activities such as whale-watching, zip lining, or a tour of the Capitol or Alaska Brewing Co buildings. Arrive in Ketchikan today, a town nicknamed the ‘Salmon Capital of the World’. Seafood-lovers may have the chance to savour a taste of this namesake, while other passengers can learn about the town’s Tlingit ancestry. Take a walk along Creek Street to see its line-up of wooden buildings perched on pilings over the water or stop off at the museum at Dolly’s House to glimpse into the ways of frontier life. Outdoor enthusiasts can kayak in Misty Fjords or hike up Deer Mountain, while those that favour more leisurely pursuits can pick up souvenirs in the local galleries or boutiques. 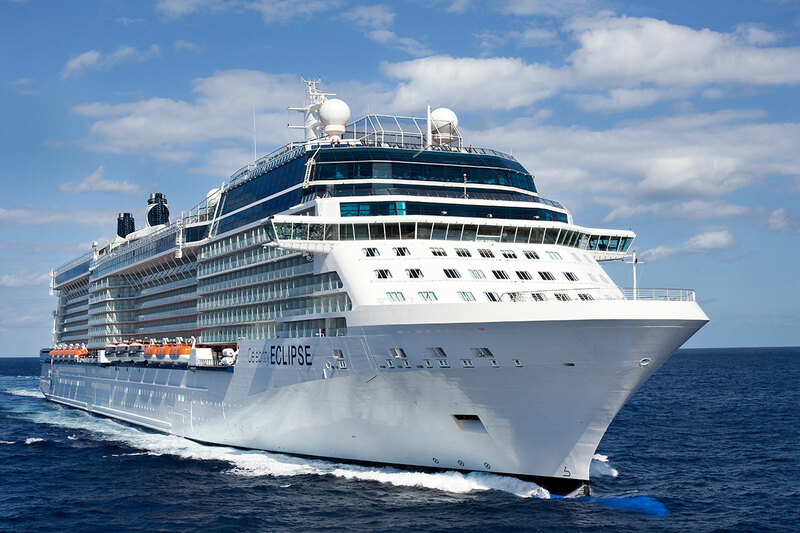 The ship begins its journey back to Vancouver today so be sure to take advantage of the Celebrity Eclipse’s first-class facilities one last time. Disembark the cruise this morning. You have the rest of the day as leisure time before making your own way to the airport in time to board your return flight to Australia.